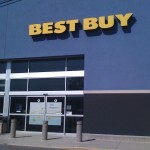 Over the weekend, we reported that Best Buy was planning on something big happening with Apple products on October 21. Naturally, our site and others picked up on this and concluded that this event probably had something to do with the iPhone 5 launch. However, it now looks like this isn’t the case, according to MacRumors. 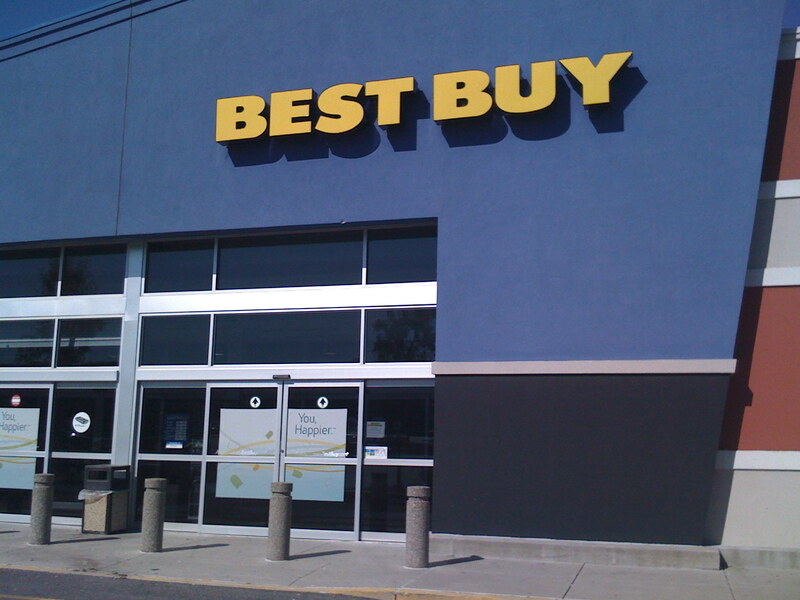 According to “several” Best Buy sources, the “C2 end display” cited in the original articles is nothing more than a routine update to how the retailer's stores are laid out. In other words, the retail refresh has nothing to do with the rumored launch of the next-generation iPhone. However, we are still being told that the October 10 meeting for Best Buy Mobile managers is still on. Therefore, this could be a meeting where the iPhone 5 launch is discussed amongst Best Buy employees. There is also some indication that this is when the company will discuss how to implement a Sprint-supported iPhone. We are pretty certain the iPhone 5 will debut very soon, with an announcement coming in September. Of course, until we hear from Apple, this is pure speculation. We'll keep you updated.